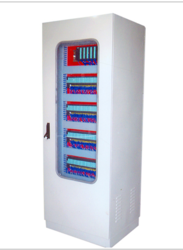 Prominent & Leading Exporter from Kolkata, we offer plc & drive system, plc system and rlc system. 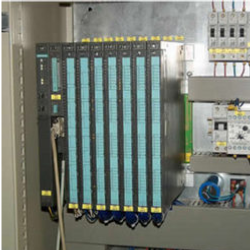 We are one of the well known and reputed names in industry for manufacturing, supplying and exporting a large gamut of PLC & Drive Systems. These sturdily constructed systems are developed in adherence with the international quality standards using world-class components and latest technologies. Our large product line is accredited for its high performance, reliability, optimum results and hassle free operations. 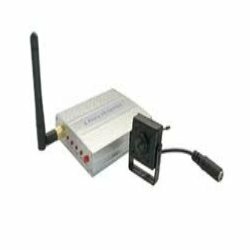 We are counted amongst the eminent names in industry for manufacturing, supplying, wholesaling and trading an extensive range of PLC Systems. In adherence with the international quality norms, these systems are developed using the best quality components and sophisticated technologies. Our large product line is offered after stern checks and analysis to ensure that they are free from any fault and reliable in nature. With the help of our well trained professionals and sound infrastructure facilities, we are able to manufacturer, supply and exporting extensive range of RLC Systems. We have made the utilization of top class components and advanced technologies in developing these systems, which ensure their flawless performance, reliability, easier operations and longevity.